I don’t think I have ever read a Nicholas Sparks novel. However, I think I have seen most, if not all, of the movie adaptations of his noels. For some reason, his movies are easier to take than his novels. Yes, they are sentimental and sappy, but let’s face it, I am the target audoence for sentimental and sappy. 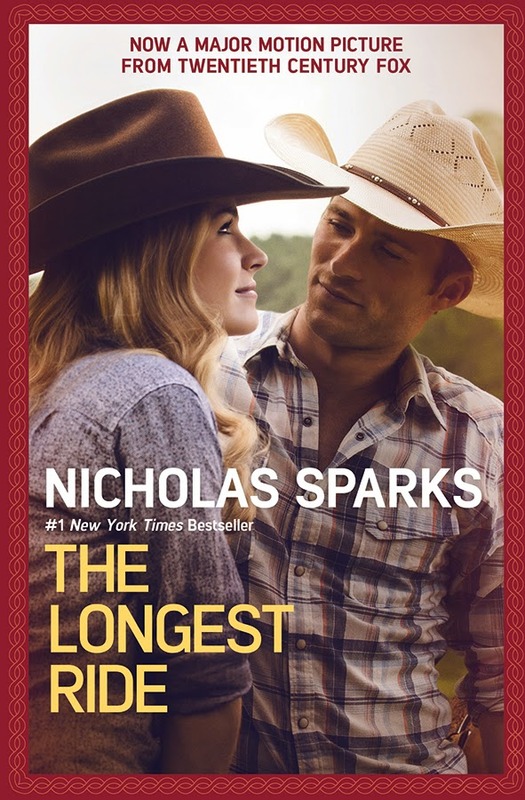 The newest movie adaptation, “The Longest Ride” is as sentimental and sappy as they come, and I loved every minute of it. I can always check in logic and disbelief when I watch a Sparks movie, and I gladly do it to experience and see people falling in love, and having them beat all the odds to achieve a happily ever after. I don’t think I am spoiling anything anyway by saying that – I think a Sparks story guarantees a HEA, right? But before that, everything but the kitchen sink gets thrown at them. In here, we even get a 1 for 1: a modern couple, Luke (Scott Eastwood) and Sophia (Britt Robertson) in a city vs country love affair, and a 40s romance set amidst the second world war. They are both simple stories, and perhaps was put in to augment the thin storylines. Eastwood is in a star-making appearance: the camera objectifies him at every turn and we are so much better for it. He is one of those actors who the camera loves, and I gladly will look at him for two-plus hours. In fact, I can barely remember Robertson. I credit the movie for having a bit of spice: the 40s characters are Jewish, and the faith is mildly displayed – nice to see diversity in a Sparks movie which more often than not has Christian subtexts. If you are a fan of romance, you will be satisfied and if you aren’t, you shouldn;t even be looking at a poster of this movie.